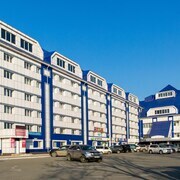 Situated in Nakhodka, this hotel is within 9 miles (15 km) of Nakhodka Puppet Theater, Nakhodka Museum and Exhibition Center and Sister Mountain. 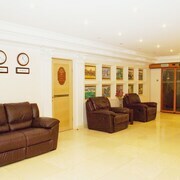 My stay was very pleasant in all regards. Heading to Nakhodka? Explore Nakhodka with Expedia's Travel Guides to find the best hotels, city breaks, car hire deals and more!